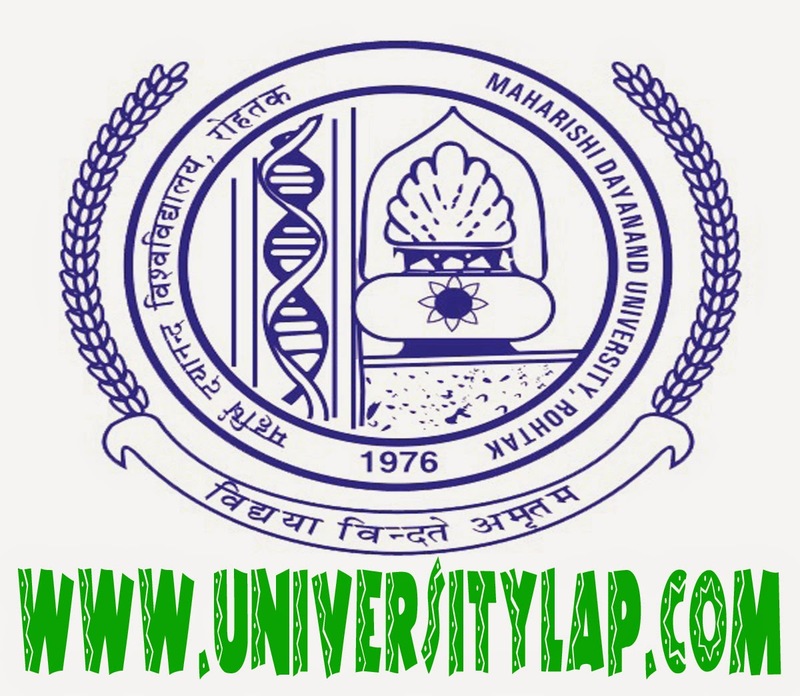 Schedule of Practical Examinations of M.A. (Geography) Final Full subject(s) DDE mode, re-appear (Old scheme) and M.A. (Geography) Previous re-appear (Old scheme) and Mercy Chance May – 2014. It is hereby informed to all concerned students that Practical Examinations of M.A. (Geography) Final Full subject(s) DDE mode, re-appear (Old scheme) and M.A. (Geography) Previous re-appear (Old scheme) and Mercy Chance May – 2014 will be conducted from 11.08.2014 to 23.08.2014 at 9:00 am onwards in the Deptt. of Geography, M.D. University, Rohtak. The practical awards are to be submitted to the University online on the University website by the HOD and hard copy of the same duly signed by the examiner may be sent to this office within a week positively. Kindly adhere to the above schedule rigorously. for more info.don't forget to visit mdu's official website.